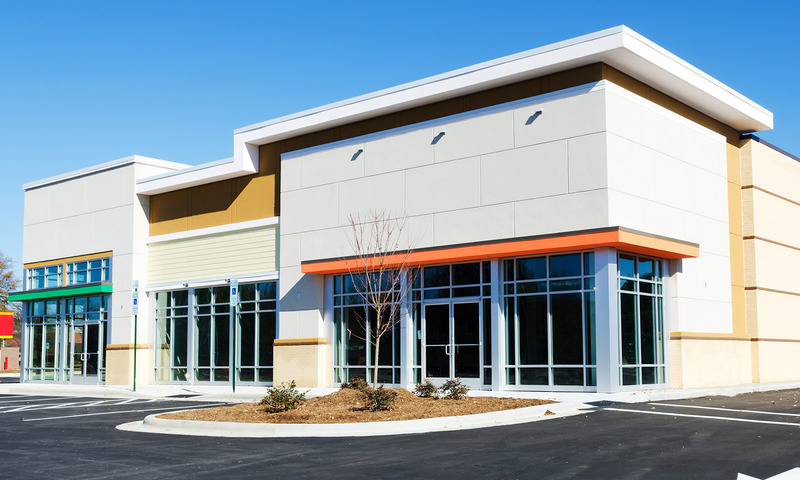 The overarching goal of every commercial loan we broker is to foster the growth and success of your business, regardless of its inevitable ups and downs. That’s why, throughout this process, we focus intensively on ensuring your commercial loan won’t hamper your cash flow and liquidity, granting you the freedom and peace of mind you need to run your business. Avoid the feelings of worry, frustration, and confusion that too often accompany the mortgage and home-buying process. There IS a better way. One of our trusted lending experts will walk with you through the mortgage-lending process, ensuring you understand and are comfortable with each step we take together. Call us today to learn how your new home loan can help you achieve your financial goals! nearly all of our new mortgage clients come to us through word of mouth. Find out why — call us today! Our commercial lending experts rely on years of personal and professional experience to offer our clients strategically designed lending solutions that will complement and support your business’ financial goals. From commercial mortgages to loans for expansion, we can provide a high level of service, competitive rates, and allow you to stay focused on running your business. Planning to purchase a new home? Considering an investment property? Hoping to refinance an existing loan or take out a reverse mortgage? Have you considered how your loan can help you meet your total financial objectives? 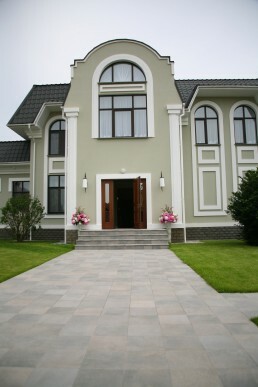 At Villa Nova Financing Group, we view your mortgage as so much more than just a single transaction. 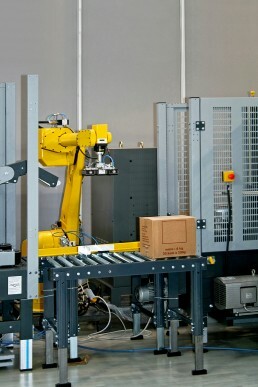 We provide a long-term, holistic approach that is unique and very effective. Hi Anthony, Just wanted you to know that I am a proud homeowner tonight. The closing went great! I can't thank you enough for all the time and effort you put into helping me. Your patience and kindness while walking me through this overwhelming process was more than I could have asked for!!! Your name and number will definitely be passed on to anyone I know who may need mortgage guidance. Thank you so much for everything- you truly made this experience so positive for me. Take care and I hope you and your family have a wonderful holiday! In my 25 plus years as a Financial Planner, I have been looking for a mortgage and lending firm that had the same outlook on services to their clients as I have.A couple of years ago, I found that firm, Villa Nova Financing Group LLC. They are truly a different kind of mortgage and lending company. Their knowledge and understanding of the Financial Planner, and their client's has increased my array of services I provide and the amount of money I have under management.I have developed a very profitable alliance with them and it is growing every year. Their boutique environment, unique loan programs, including the Gift of Equity, and the convenience they provide to my clients help set me apart from any other Financial Planner. You are a model of resilience, persistence, and humility in the face of barking mad rules. When the industry now has to rely on bottom-up record keeping from Joe Public, you know the s***t really did hit the fan!Thank you, too, for your patience and service for us personally.I will be more than happy to recommend you to anyone that will listen. I am a Broker with Weichert Realtors and have been active n residential real estate for more than a decade now. I have been involved in a number of transactions with Anthony Villanova and his company. He has always provided excellent and superior service.Anthony is one of the most professional and knowledgeable financial people I have worked with over the years and my clients truly feel the same way.I look forward to the opportunity to share many more transactions with Anthony and his team in the future. 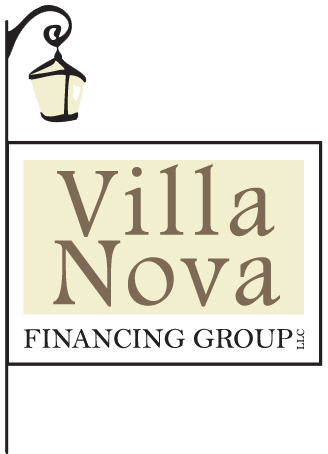 It has been an absolute pleasure doing business with Villa Nova Financing over the past year and a half. Whether it be the most straightforward transaction or the most complicated deal that is being put together, Anthony Villanova and his team keep the process seamless. Their extensive knowledge of the market and excellent interpersonal skills make them a pleasure to work with whether you are another professional, a home buyer or a seller.I would highly recommend Anthony Villanova and Villa Nova Financing for any of your financial needs as your expectations will not only be met, but far exceeded. Knowing about the common mortgage delays you may face during the mortgage-loan process can help you navigate any potential problems quickly and easily. Here, Villa Nova Financing Group explores several common issues that cause mortgage delays—and what you can do about them! How does personal finance and lending news impact what can borrowers expect in 2019? Whether you’re considering buying a home, refinancing an existing mortgage, borrowing cash to launch a new business, or paying off your current debt, it pays to know the current personal finance news and lending news. Find out what’s happening in the financial world and what it means for you this year. Let's talk about the factors that will impact your decision and your ability to refinance as well as review the types of refinance loans that are available.